Welcome to Rodex Engineering, an air-conditioning Servicing & Maintenance Company. 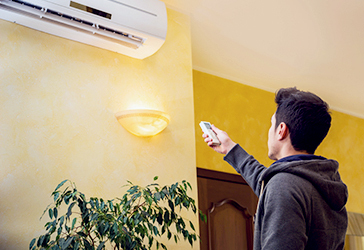 We bring to you the convenience of every service you need for your air-conditioners under one roof, with prompt service, quality delivery, and the utmost dedication to our client’s needs. Rodex Engineering Pte Ltd was born out of a necessity to bring a refreshing chill to the air in Singapore. 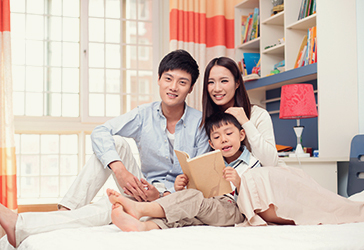 Replace or clean your filters at regular intervals, preferably every month or two. 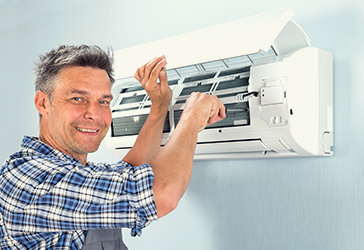 Regular maintenance and servicing is a must for all air-cons, to ensure optimal performance throughout its lifespan. Have a dirt-accumulation problem that can’t be solved with regular servicing? Your unit needs a chemical cleaning. If your unit has lasted a long period of time without maintenance, it is highly likely that it needs a chemical overhaul. We welcome your comments and feedback, feel free to get in touch with us using the form below.